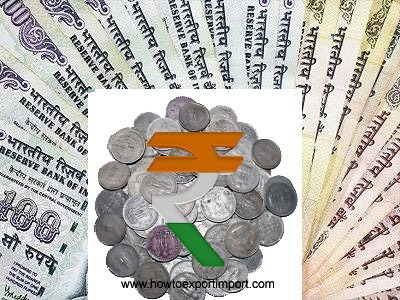 Can Foreign Trade Policy 2014-19 strengthen economy of India by 2020? New Foreign Trade Policy FTP 2015-20 is ready to notify on 1st April 2015. 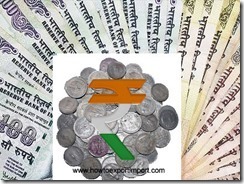 The exports of India are expected to cross USD 325 billion from USD 178 billions in the financial year 2009-10. The present new Foreign Trade Policy 2015-20 targets to earn foreign exchange of one trillion by the year 2020. As you know, all import and export related activities are monitored and governed by Foreign Trade Policy issued for 5 years, but amending time to time as and when required. The Foreign Trade policy enhances country’s exports and helps trade expansion functioning as an effective tool for economic growth and generation of employment. New Foreign Trade Policy 2015-20 is designed to enhance trade competitiveness and overall growth of India’s Foreign trade. Long term and medium term strategies are adopted in new Foreign Trade Policy 2015-20 . Let us hope, the new Foreign Trade Policy 2015-20 strengthens the balance of trade favorable. Share your thoughts about Foreign Trade Policy 2015-20 . Comment below about this article – Foreign Trade Policy 2015-20 , introduced soon. Are construction projects eligible for Bank pre shipment loan? Davinder Singh: On 04 November 2014 Hi. What's happening with the Foreign Trade Policy. Was supposed to be out End October if I am not mistaken.